Buy your ticket here <———– ONLINE TICKETS!! ONLINE TICKETS!! This entry was posted in Aug 2016, Music news in Rotorua, Uncategorized and tagged Bob Dylan, Bob Vincent, David Thorp, folk, Glen Fitzjohn, Jamie Agnew, Jeshel Forrester, Juan los Bastardos, Local, Prince's Gate Hotel, Rotorua, The Monarch, The Rogue Stage, Tribute. 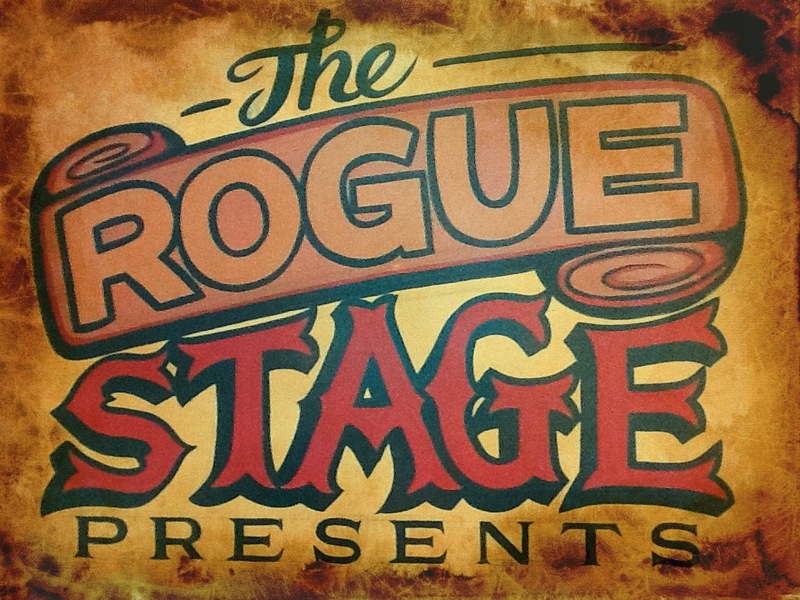 Hi Kerry and Sandy, Prince’s Gate have been fantastic taking on the Rogue Stage shows. It is a great venue and yes, there will definitely be many more to come! Have a great holiday!